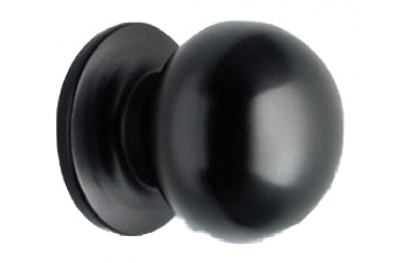 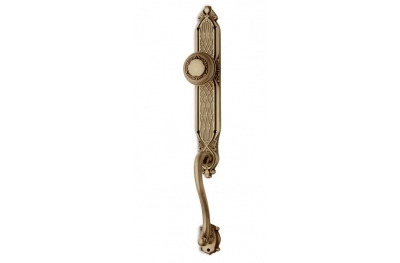 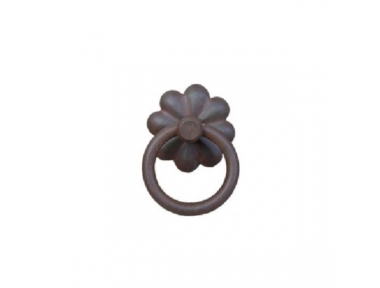 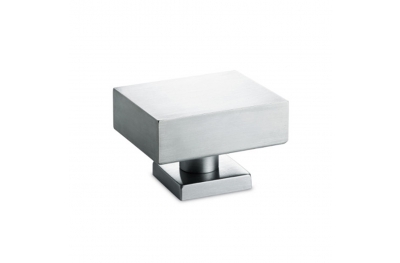 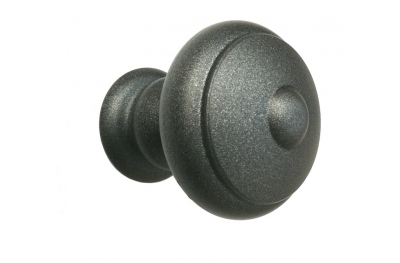 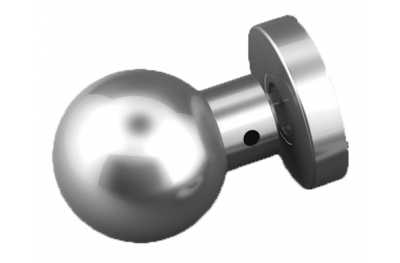 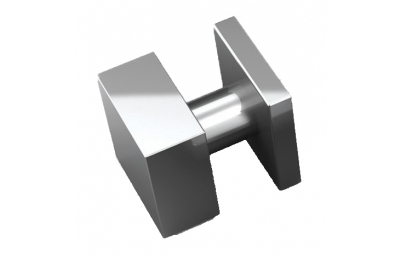 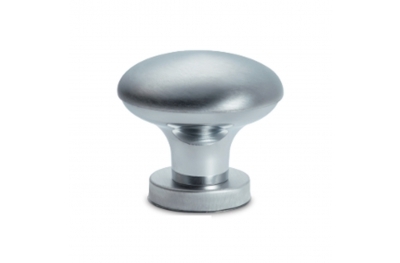 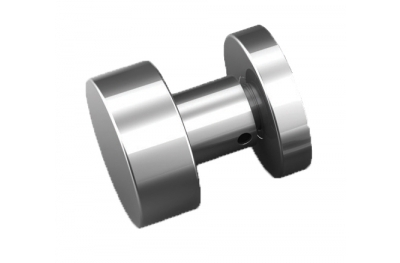 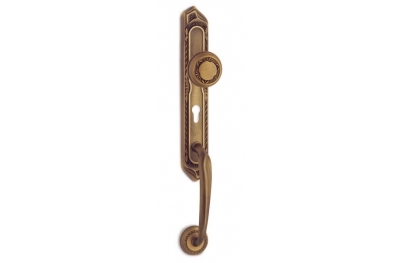 A wide choice of door knobs in different materials, styles and finishes of the best brands. 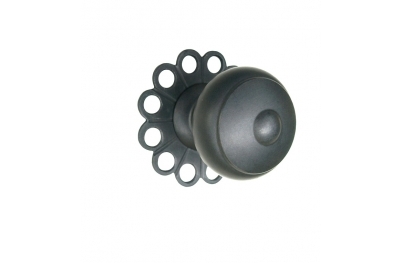 Discover Windowo of the various models of door knobs with varied combinations of colors. 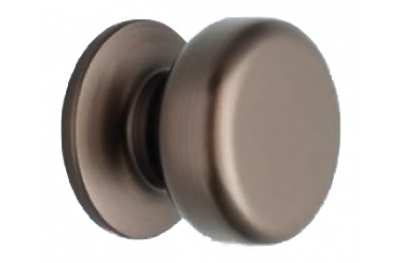 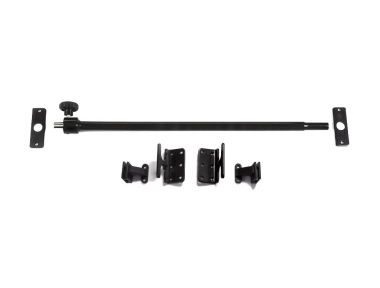 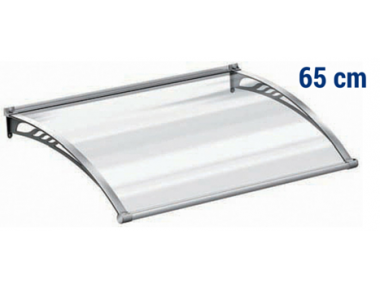 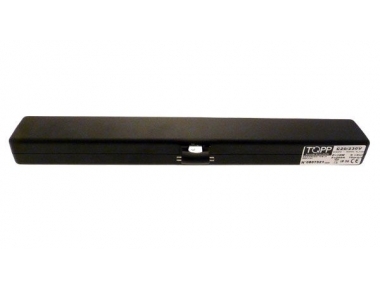 In the individual product sheets are at your disposal detailed information on door knobs and directions to the purchase.